Sadiq Khan has finally started to explain how he'll fund his proposed transport fare freeze. A woman has died after being hit by a bus in Greenwich this morning. Which former UKIP candidate will be heading for the Celebrity Big Brother house? 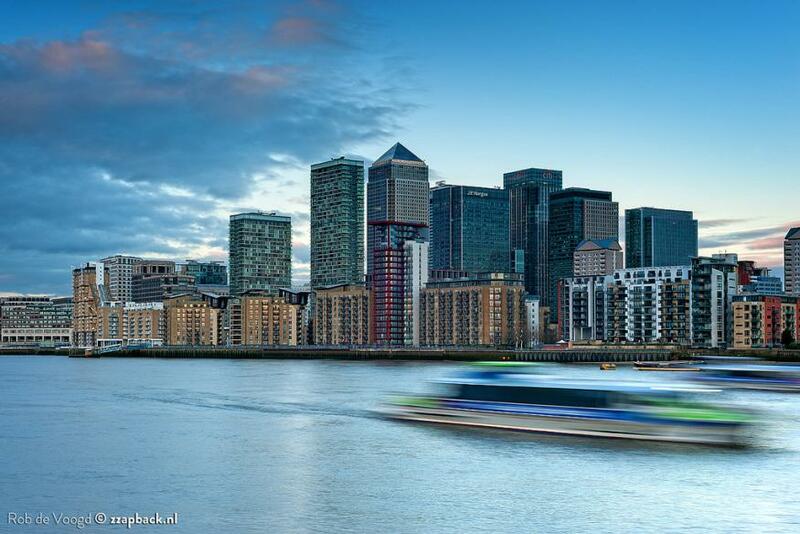 The Port of London Authority wants to double passenger numbers on the Thames. Have you been to Tottenham's obesity-challenging chicken shop yet? Will the Garden Bridge ever happen? Here's a rundown of all the obstacles it faces. A woman rented her Putney flat out for New Year's Eve — and it became the venue for a massive party. Happy New Year, rail commuters! Dalstonist has closed its (online) doors.